The mysterious cave in the forest is the epicenter of intrigue and fascination. People can not wonder what lies in the depths of these dark caves. Could there be treasure or bizarre animals? 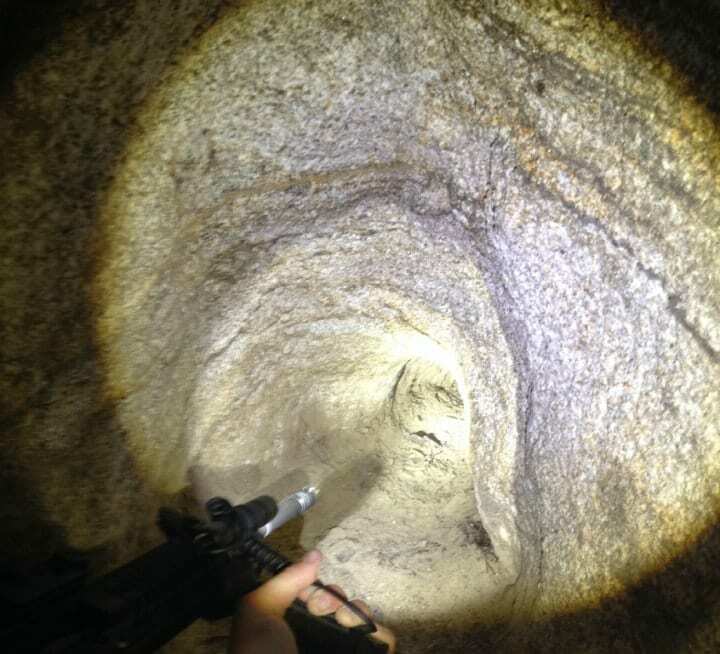 For two brave explorers, they put these questions to the test as they stumbled upon a secret cave in the forest and went to Imgur to post photos of the results of their 2013 Spelunking Odessy. The first amazing discovery was the cave itself. 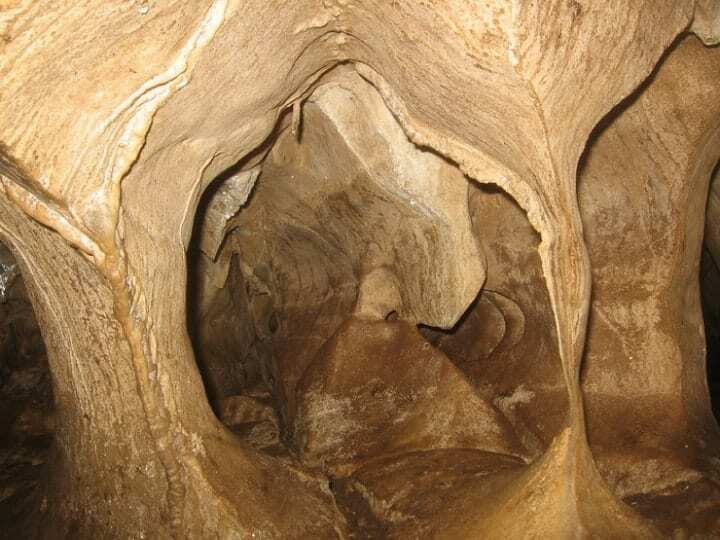 According to local tradition, the cave has long been considered an urban legend. But the two speleologists passed one day at the entrance and quickly planned a return trip to dive into the depths. Armed with guns and flashlights, the two of them wandered back into the woods, searching again for the hidden opening. Curiosity and confusion was the name of the game as the two friends started exploring. 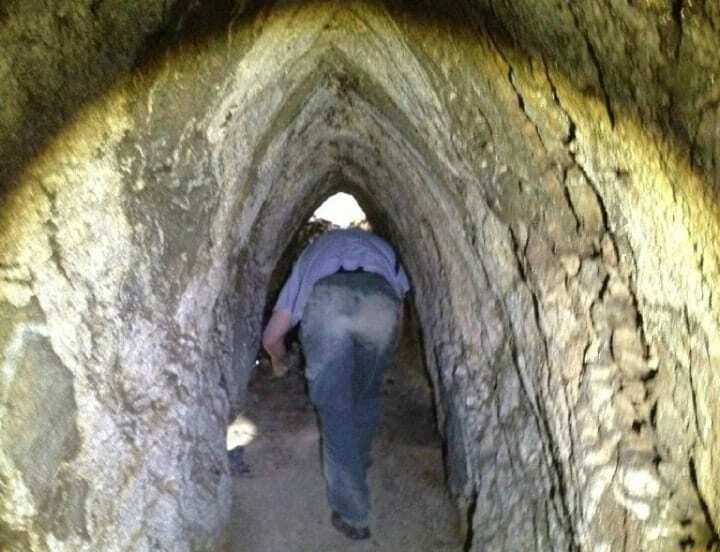 They described it as a labyrinth of tunnels and dark corners. Like most labyrinths, many passages were flat and led to a dead end. After many tight turns and tricks, the cave opened for a wild discovery. The speleologists crawled into this new area of ​​the cave. They began to see what they found on the stone floor here and there as animal tracks or paw prints. Adrenalin rushed as they drove on, not sure what kind of creature they might find in the next round. As the two slowly shuffled further into the cave, their concern grew. They stumbled over what they hoped were animal bones. 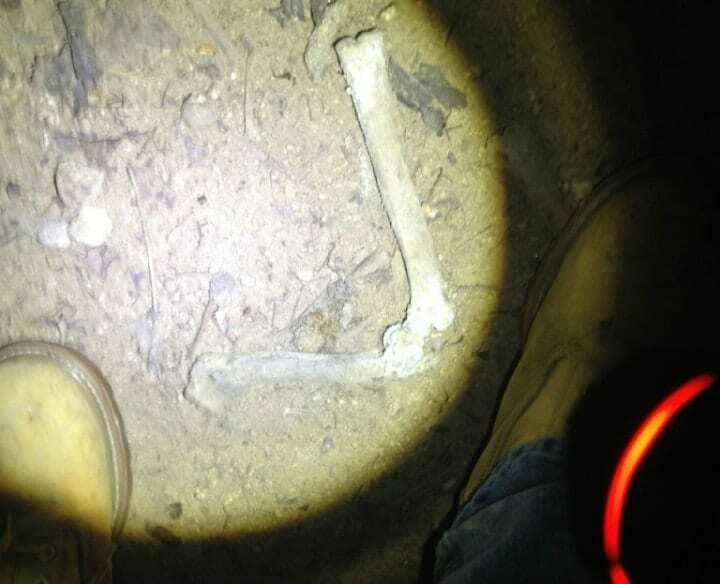 The bones in the photo are small and certainly look like a different shape than human, thank God! But the sight was enough to convince her to drive back. 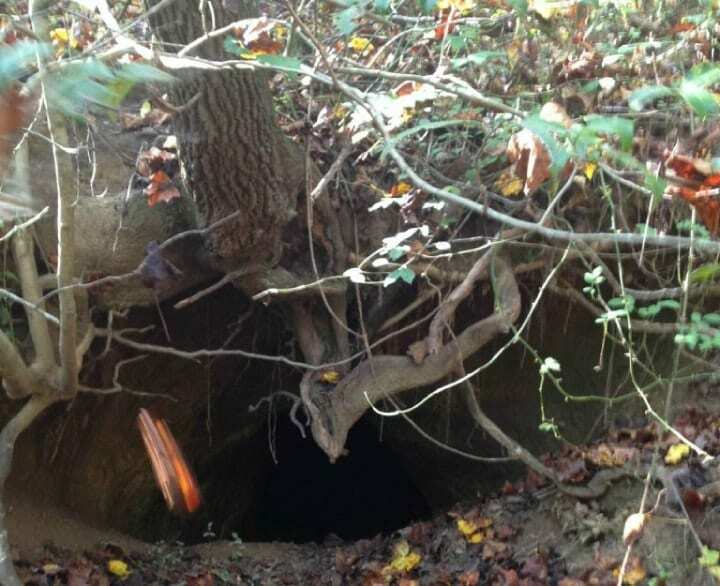 They had already decided to turn around without bumping into animals that might still lurk in the shadows. On the way out, they realized the walls were there moving, One of the researchers described what lined the cave as a "giant." Cricket spider hybrids! "Needless to say, they can take a closer look at their next expedition and probably pack error spray!